Maureen's presentation will provide a "tour" of the website and will also discuss search strategies and helpful hints for organizing your research time at Family Search®. Maureen Brady is a former school librarian and computer educator. She has over 25 years experience with family history research, is a professional genealogist and owner of Bare Roots Genealogical Services. 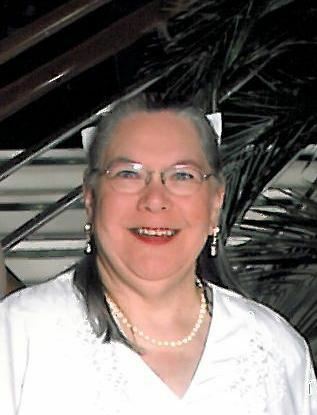 Maureen has made numerous presentations to Illinois and Wisconsin genealogical societies, libraries, conferences, and workshops, as well as presenting at the 2002 National Genealogical Society Conference. She is co-director of the Crystal Lake, IL Family History Center and is a member of many genealogical and family history societies in the U.S. and Scotland.